You can make a longer bridge, a stronger bridge, or a wider bridge simply by using more components. The 700XS Acrow Panel Bridging system is the third generation of improvements beyond the original, world-renowned Bailey Bridge. Briefly, the design of the new 700XS System has produced a lighter bridge comprised of fewer components with a truss that is 50% taller than alternate panel bridges and, as a result, 50% stronger in bending and 20% stronger in shear. Large orthotropic deck units are designed to handle heavy wheel loads such as those created by the American loadings of HS20, HS25 or HL93. Wheel loads from the bridge design standards of other countries can be accommodated also, such as those defined by BS5400. The plate deck surface readily accepts surface overlays, such as asphalt or epoxy aggregates. The 700XS uses the same modular principles that have made the earlier Acrow Panel Bridges such outstanding and time-tested successes. They are easily transported using standard trucks or standard dry ocean containers and they are quickly and easily erected. Acrow Bridges can be rolled in full cantilever (launched) from one side of a river gorge or they can be lifted into place. 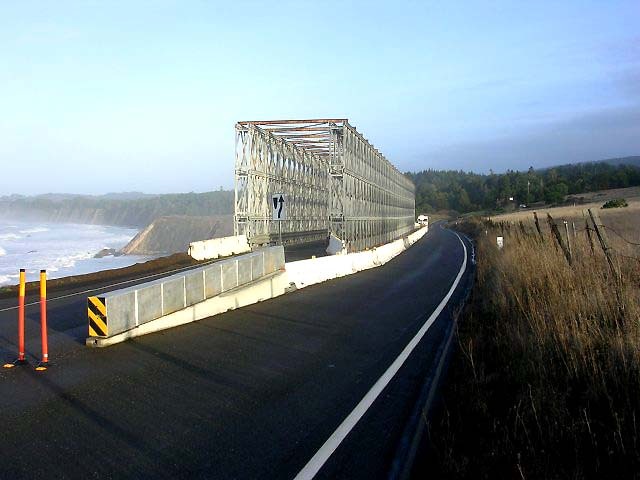 The 700XS Bridges are available in three lane, two lane or single lane widths from our inventory of bridges . 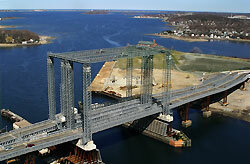 However, any width of bridge can be supplied to fulfill specific requirements. 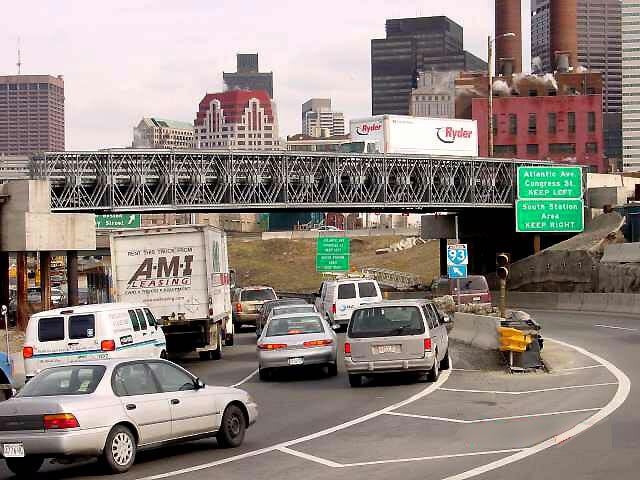 Sidewalks may be cantilevered from one or both sides of any bridge. 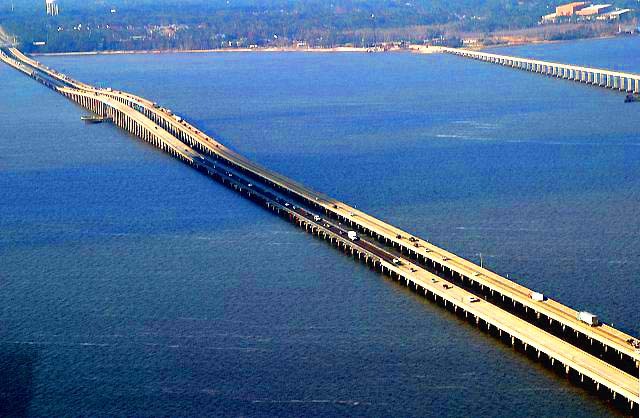 Thus, the 700XS bridge results in a stronger bridge, capable of longer spans using fewer parts. Therefore, Acrow Panel 700XS Bridges can be erected in only days using local labour, whereas equivalent conventional bridges require months to erect.